Isn’t it natural for anyone to think that the bicycle, a simple machine that works on manual power, should have an uncomplicated history? Well, you’d be surprised to know that this is not at all true. This extremely popular invention has quite a controversial history with patent rights being contradicted and countermanded. Whatever be the history of the bicycle, the contraption you see today is very, very different from its ancestors. 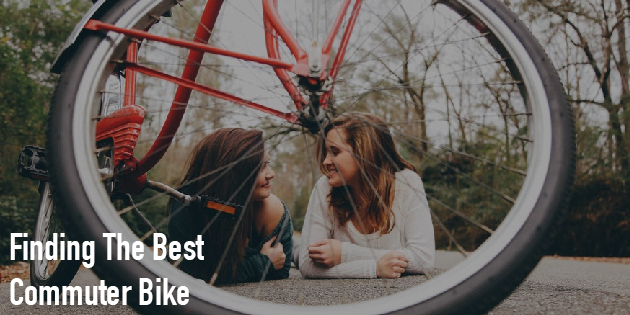 Known by different names including Draisine, hobby horse, running machine and more, the humble bicycle has traveled through multiple eras and today, is still a very loved two-wheeler. Actually, the bicycle seems to have had a revival. 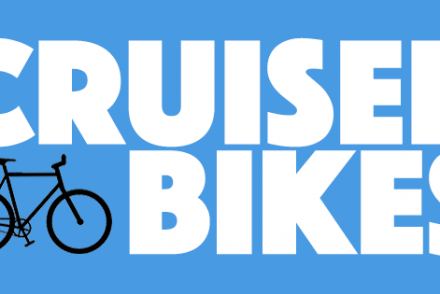 With carbon emissions choking our planet and the popularity of vehicles using renewable energy gaining ground rapidly, the bicycle seems to be back in the rider’s saddle. More and more people have turned to this practical and very useful machine for many more things than just to travel from one place to another. Cycling is a common form of exercise, children tripping along on their colorful bikes and delivery boys using it for running errands are some of the usual uses. However, in this day of heavy traffic, people are starting to use the bicycle even to commute to work. Either using it for the entire commute or till a metro/bus/railway station, commuter bikes are back in action. 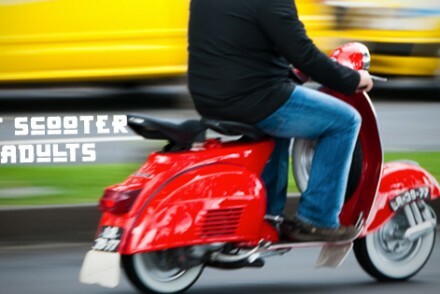 This article deals with some of the best commuter bikes available in the market. Featuring Deep-Dish 50mm wheels and Fixed Gears, the Pure Fix Single Speed bike leverages on its flip-flop back wheel hub to smoothly and conveniently alternate between single speed and fixed gear. The high-tensile steel frame is welded entirely with Tig making it one of the most durable bikes in the market. The front brake is easily removable for easy maintenance. Other branded components featured in the Pure Fix Original Fixed Gear Single Speed Fixie Bike include Kenda Tubes and Tires, KMC Chain and Oury Grips. This is a solid commuter bike yet light enough to make your riding experience pleasurable and smooth. Constructed with handcrafted steel frame, this flat bar fixie bike has a flip-flop hub that enables alternating between the single speed and fixed gear modes easy, smooth and convenient. The 700×32 tires and 32-hole alloy wheels enhance sturdiness, longevity and deliver a great riding experience. The Takara Sugiyama Flat Bar Fixie Bike features rear and front alloy side pull-brakes. Easy to assemble, this eye-catching bike is lightweight and has a comfortable saddle. 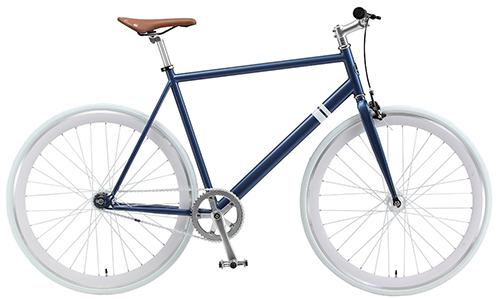 The Takara Sugiyama Flat Bar Fixie Bike is definitely a stylish commuter bike. 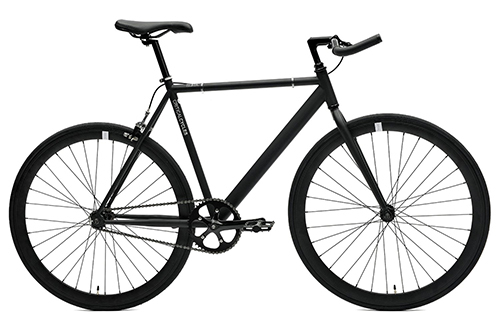 The Projekt Fixie City Bike features a pursuit-style bullhorn handlebar with multiple options for various riding positions. The track bike frame renders an aggressive profile to Projekt Fixie. The company has completely done away with all wires and cables except for a simple front bike thereby lending a minimalist and sleek appearance. 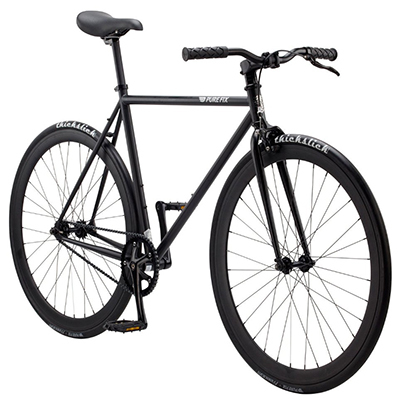 Projekt Fixie Bike is a streamlined classically designed fixed gear bicycle made especially for urban riders. Featuring pursuit-styled bullhorn handlebar, this fixed-gear single speed track bike has water bottle mounts and hand-built premium steel frame with barspin clearance. The wheels are fitted with Super-Speed-V rims and stainless steel spokes. The rear-wheel flip-flop hub enables smooth changes between single speed and fixed gear modes. Sealed bottom bracket, BMX pedals, KMC Chain, wander tires, 3 PC Crank, lightweight alloy chain and Promax brakes enhance the bike’s functionality and durability. The bullhorn handlebars fitted with Kraton soft rubber grips and the ultra-soft saddle deliver ultimate riding comfort. The bicycle package comes with 85% of it ready-built along with the necessary tools for assembly and maintenance. 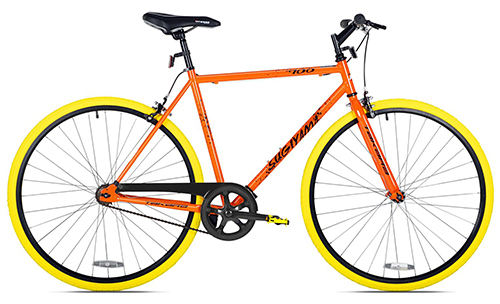 This urban road bike comes in varying sizes including 49cm, 52cm, and 55cm. Each bike is recommended for a particular height range. The rear-wheel flip-flop hub allows for easy change of riding style – from single speed to fixed gear. The frame and fork are constructed using high-tensile, durable and high-performance steel and all parts Tig-welded. Radius Front brakes deliver great stopping power while the Deep-Dish 50mm rims, large-profile hubs, and amazing frame geometry creates an unprecedented smooth riding experience for you. 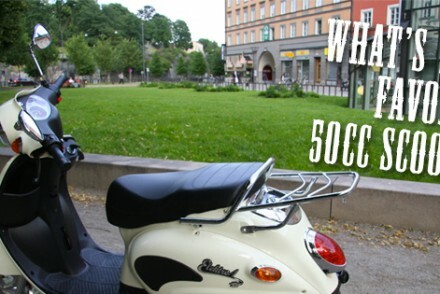 Commuter bikes are ubiquitous and stylish two-wheelers whose functionalities range from the mundane errand-running to the all-important task of commuting to work. With traffic jams choking our roads and carbon emissions added to the woes of environment damage, commuter bikes are great tools to help in the reduction of both these maladies ailing mankind. I hope my article was useful to you. Which of the bikes listed above is your choice? Do write in and let me know.